A very quick post as I am working on Mother’s Day orders at the moment but I really wanted to share this card for CASE Study. All elements you see here are hand drawn and I love how the balloon “basket” turned out after dry embossing and loads of inking and of course the dimension! I wanted an ombre effect for the sky and I am glad I achieved it. Hi there! Thank you for stopping by, I am so thankful to all of you for the wonderful emails and comments on my card series, I will share the very first card series soon with you all but for now I bring to you a brand new challenge over at Lia Stampz and this week the theme is Food. I coloured the Lia Stampz image “Love Potato” with classic Faber Castells and pencil the cup. The card is quite self explanatory so keeping the post short and sweet. Two of the cards are based on CAS(E) This Sketch and the “FLY” challenge over at SS Vintage blog! Let’s take a look at them individually. In place of the horizontal band, I added pearls, gems and paint spatters. The birdcage is heat embossed. I personally like this the best out of the three. For this card, I chose to place the tag straight, in place of the horizontal band I added stamping. The bird cage is heat embossed. That’s it from my side! Hope you like this series as much as you liked the last one. Hello everyone! I hope you guys are well, as always things are really busy at this end so will make this post quick! I have been itching to play over at Mamjudo’s lift challenge and it’s been a while since I played at PDCC, so I combined both the challenges here. I will also be entering this at HA mother’s day challenge. Hello! I made this card on order for a guy. I tried to keep it simple but yet technique laden. The diecut alphas are classic SSS and I have turned them into glittery homemade chipboard! Here’s my card. I hope you can see all the clear embossing and layers of inks. 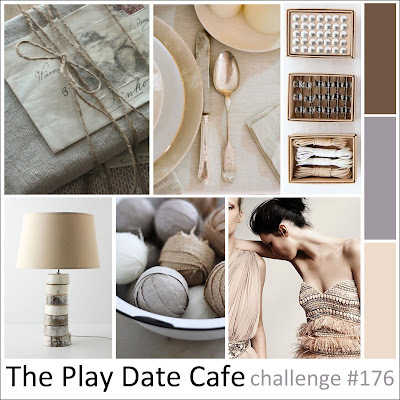 I hope you have enjoyed all the projects that I have been posting for the SSS challenge. Time to visit your blogs! Hey there! I thought I’d share another card for SSS challenge. I hope you’ll like it!